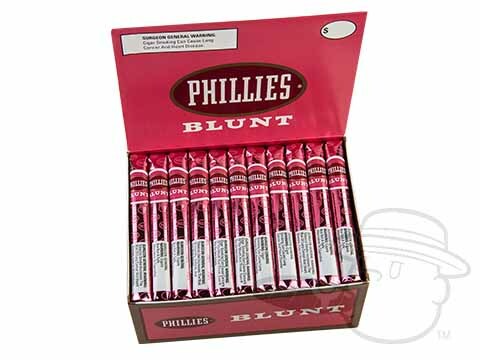 Phillies are a brand of American made cigars. 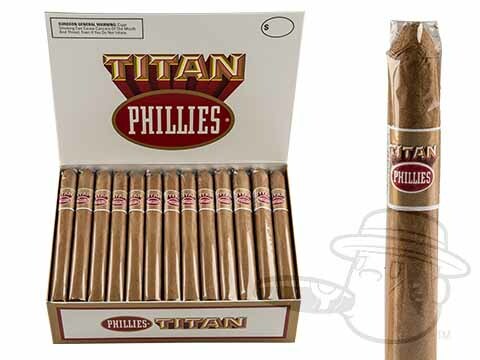 The Phillies brand itself is a veteran when it comes to machine made cigars. 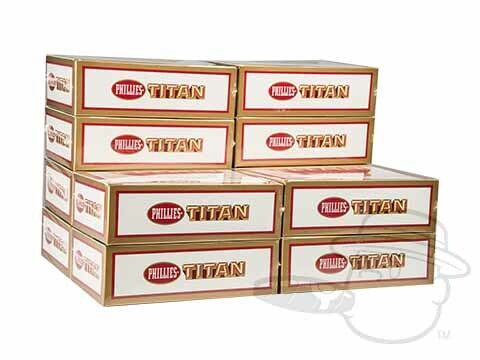 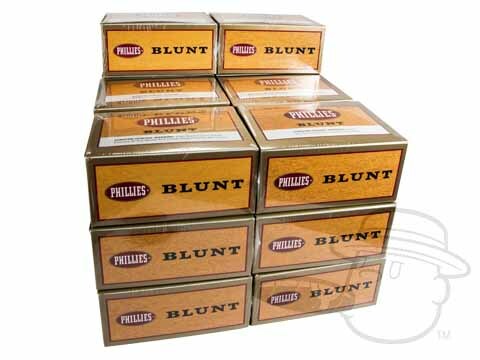 Manufactured in Alabama, Phillies smokes feature a filler that consists of a blend of mellow Dominican and Honduran tobaccos with a sheet wrapper and binder. 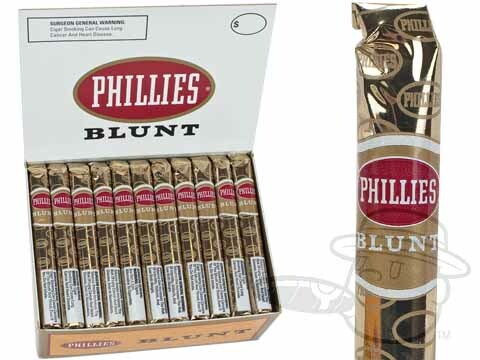 First introduced in 1910, the original cigar was named the Philadelphia Hand Made but was shortened by the public to simply "Phillies", a nickname that eventually became the brand name. 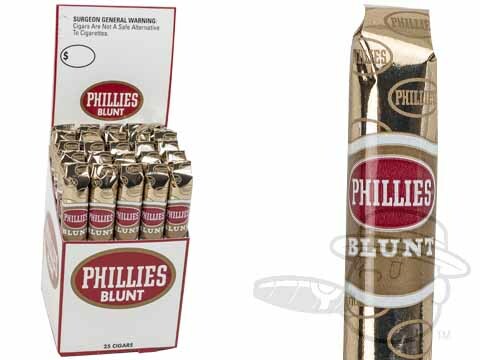 These inexpensive cigars are perfect if you're looking for a quick smoke. 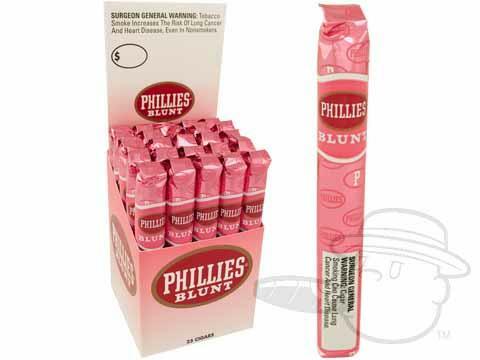 Choose from a variety of unique flavors including banana, cherry, chocolate, coconut, coffee, honey, mango and more!